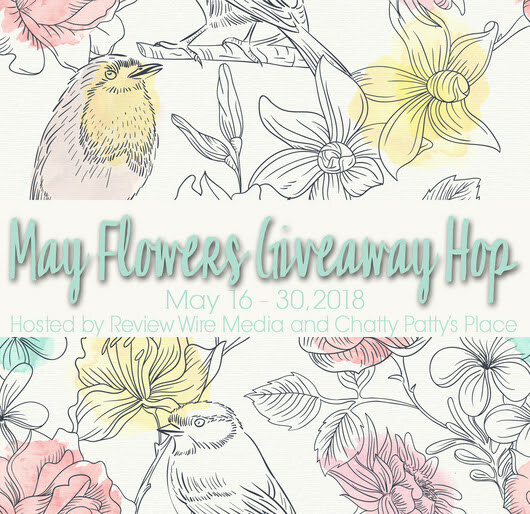 Review Wire Media and Chatty Patty’s Place will be hosting a May Flowers Giveaway Hop which will run from May 16th – 30th. The hop will have an open theme, and the retail value must be at least $20. 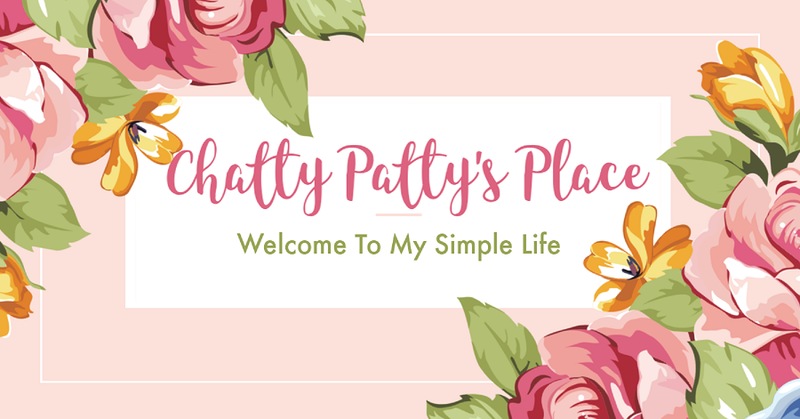 Sign-up below! 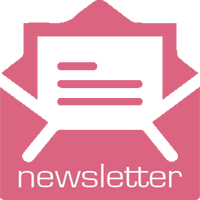 Reporting with be done through InLinkz and will close May 16 at 9 am EST.